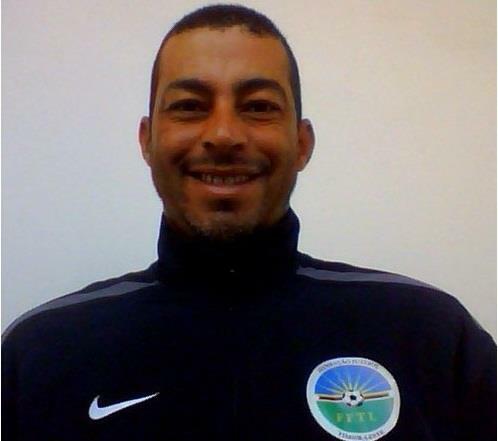 DILI( 26 Sept 2012) – Emerson Alcantara of Brazil is not recognizably coach but now he has been charged to lead the campaign for Timor Leste at AFF Suzuki Cup. Emerson started his coaching career in 2005 with a small club, Sport Clube Ipanema, before moving to XV de Piraciceabea a club playing in the Sao Paulo state championship. In 2011 to 2012, He took a job at North Stars FC of Trinidad and Tobogo and he is now focusing his talents on leading Timor Leste to the 2012 AFF Suzuki Cup qualification. Nacional Esportes novidades de Timor Leste- NENTL met up with the respected head coach , which got off to magnificent start when he led XV de Piraciceabea finished fourth in the regional league of Sao Paulo state championship in 2009. NENTL: Let’s start by discussing your role as Timor Leste coach. How do you rate your side’s chances of qualifying for 2012 AFF Suzuki Cup? Emerson Alcantara: It’s the hardest task for the selecao to be at the moment. However, I do believe in all my players because they will do their best to get qualify. We are prepared more than ever for this battle. We started our training in Dili since early July. We have no fear of any selection but respect them. I think the toughest to beat is Myanmar. Myanmar has good numbers of attackers and they are very strong team. NENTL: What strategy have you adopted for the qualifying campaign? Emerson Alcantara: We know the qualifiers are difficult and it requires the best possible preparation. 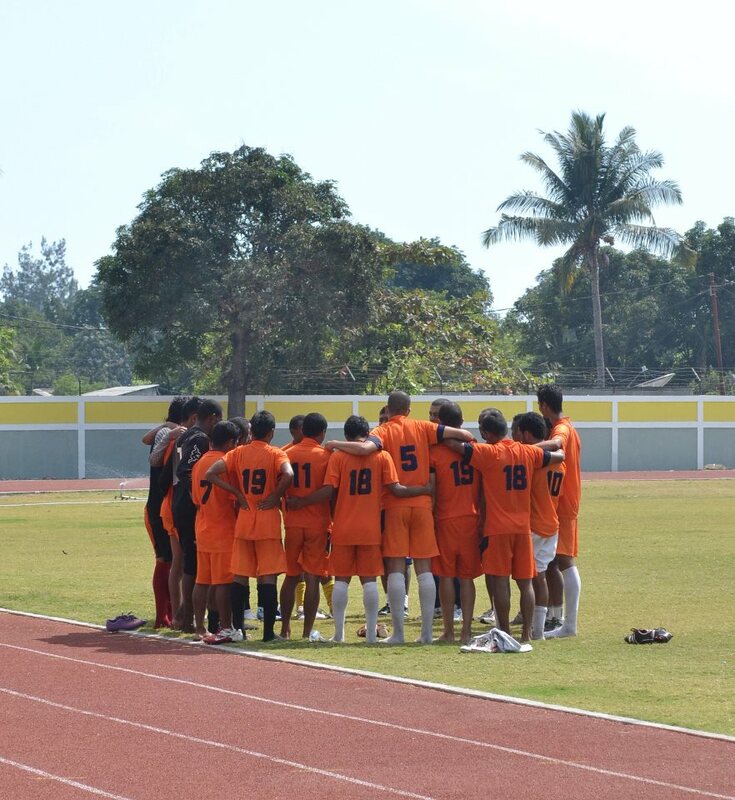 Since arriving in Timor Leste, I’ve endeavored to change the mentality and strength of the players. I want them to understand that each match is important. I also want each of them to become a great player. I think all teams have chance to qualify and our goals is to get the 9 points or 7 points because when you do not play to win the minimum you have a draw. 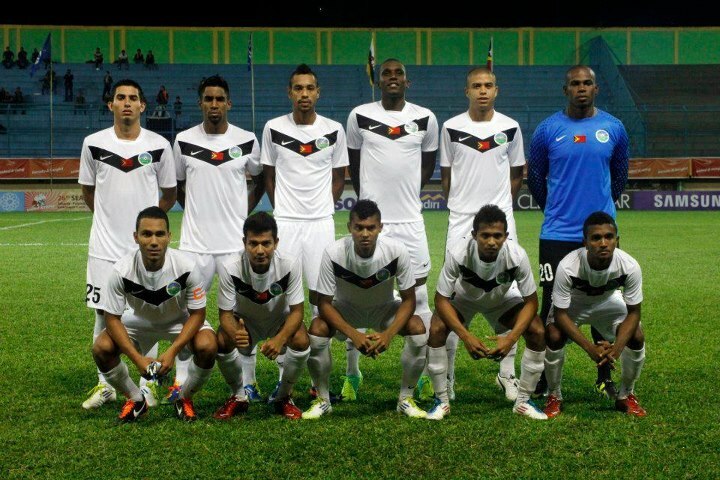 NENTL: Do you think Selecao Timor Leste will win their opening match of qualifier against Cambodia? Emerson Alcantara: As I said before, we are prepared more than ever for this battle. I believe 100% in all my players will do their best. We have no fear on Cambodia Selection but to respect them. In addition, we need to win this opening match in order to reach our goal which is getting 9 points or 7 points. The AFF Suzuki Cup qualifier will start in one week less, Timor Leste will bring 28 players squad including star striker Murilo de Almeida who score three goals in the 2011 SEA Games. The Timorese, who failed to qualify the AFF Suzuki Cup finals two years ago, will participate in friendly match with Indonesia team in Yangon, Myanmar on October 6. Two year on 21 November 2010, Timor Leste was thrashed by Indonesia 6-0 while campaign friendly match in Palembang. Selecao Timor Leste started their training camp in Dili on early July, which many oversea halfblooded players and local player participated. Three players of oversea halfblooded players Leroy Guerreiro, Alan Leandro and Antonio Marcos Sousa missed the training camp due to their personal problem. Timor Leste meets Cambodia in their opening clash on October 5 before taking on Myanmar, Laos and hosts Brunei. The top two teams from the qualifiers will earn spots in the AFF Suzuki Cup to be held in Thailand and Malaysia from November 24 to December 22. The winners will compete in the Bangkok-based Group A alongside three-time champions Thailand, 2008 winners Vietnam and the Philippines, while the second-placed team will join defending champions Malaysia, 2010 runners-up Indonesia and Singapore, triumphant in 1998, 2004 and 2007, for matches in Kuala Lumpur. You are currently browsing the Andy1890's Blog blog archives for September, 2012.